The funny loveable, character’s drew me in straight away- Anja, Uncle Norbert, Susanne and Franziska. I enjoyed the play on their names..Wolff and Lamm which conjured the exact picture of how Susanne and Anja interacted with each other. After getting off on the wrong foot, Susanne and Anja slowly get to know each other surrounded by the amazingly picturesque village of Freiburg. The local legend of “If you accidentally step into a Bachle, you’ll marry a local guy and live happily ever after in our beautiful city” was always in the back of my mind whilst reading Paper Love. I couldn’t wait to buy this book from Amazon so finally gave in and bought it before it was published there. I love Jae’s books, I always think that no matter the character the romance always feels earned to me. There was quite a lot of information here or at least enough information to link it to the stationery industry and I enjoyed learning about it. One could really identify with some of the thoughts of Susanne especially in the introductory stages. Herr Wolff was I felt, the audience surrogate while Anja was to persuade the audience. Just For Show had an inciting incident that tied the main characters together quite strongly, the push and pull was wonderful, even though I usually hate that sort of thing in romances. 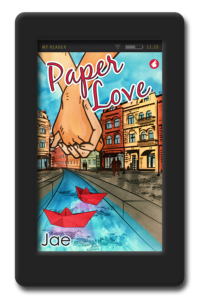 ‘Paper Love’ by Jae is a cute and enjoyable workplace romance that is typical of most of Jae’s slow burn romances. It is just the type of book that I would take to the beach or out in the garden to lose myself for a while in a love story. The story is about Susanne Wolff, a currently unemployed business consultant who is sent across the country to the small city of Freiburg to help save her uncle’s failing stationary store. She is not happy about this for several reasons including the fact she is a totally digital loving person, she knows nothing about selling stationary, and has no desire to be in Freiburg any longer than she absolutely has to. When she does get to her uncle’s store called Paper Love, she meets Uncle Norbert’s only full time employee, Anja Lamm. Of course sparks fly from the very first meeting and we have our sweet romance really begin. While I would have to say that this is not the best book I have read of Jae’s, it does have many good qualities. One of them is the setting of the story. Freiburg is Jae’s hometown and her descriptions of the city and surrounding area are superb. She made me want to run out and buy a ticket to Freiburg so I could see these places for myself. I also learned quite a bit about the stationary business and especially the specialty pens that are very expensive. I do love to smell the pages of a good notebook or journal, especially the leather bound ones so I could relate to that also. And I loved the names she gave the main characters (Wolff and Lamm). I did enjoy the book. 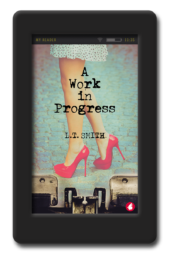 I believe it would make a good summer/vacation type of read for those of you who love a good light workplace romance. 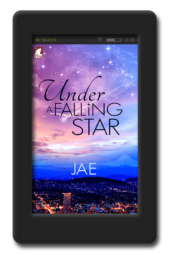 Another great book by Jae, I loved it from the start. The mix with the german words are real fun to read. Jae really knows how to write a love story, with twists and turns, funny moments and also times you start to think about things a little harder. That‘s what makes her books special, it‘s not just a read through the book. There‘s always something that has a deeper meaning. 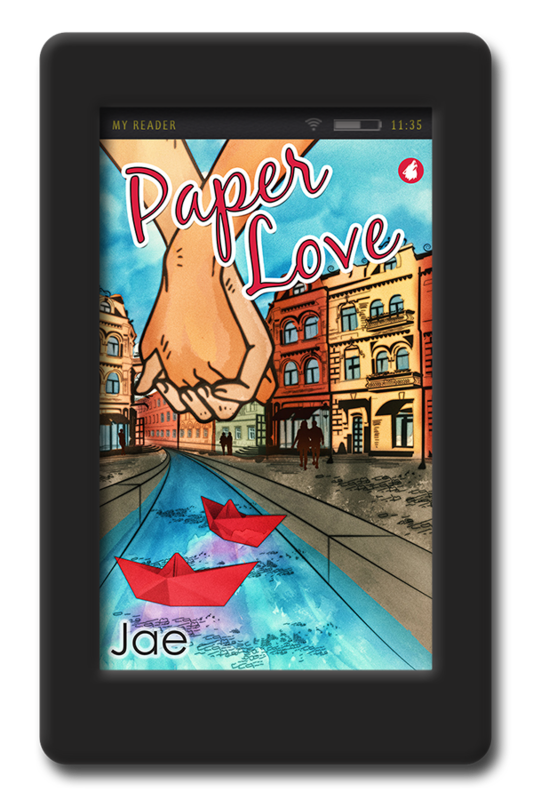 ‘Paper Love’ is set in the city of Freiburg, a place where local folklore says stepping in a Bachle, an ancient water channel running through the streets, results in marrying a local and living there forever. High powered business analyst Suzanne doesn’t believe a word of it. We meet this Ice Queen as she temporarily moves to Freiburg to help her Uncle Norbert save his ailing stationery business. There she meets his assistant Anya, who is more like a daughter to Nobby. Neither woman is looking for a fling but sometimes love has a way of changing our best laid plans. I loved seeing how Suzanne and Anya began to enjoy each other’s company. 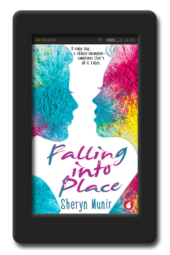 Suzanne just needed someone to warm her up – the Ice Queen soon began to melt. Anya wasn’t one to take risks with her life but sometimes you just have to make a leap, take a chance. Or you can spend your whole life wondering. She was sweet and caring and deserved to be happy with her forever someone. But would it be Suzanne? The story being set in a stationery shop was fascinating but it has left me with one problem. I think I’m even more hooked on beautiful stationery and journals than I was before, so Jae is going to cost me a fortune on my new obsession. She has ignited in me a serious stationery addiction. Thanks Jae! ‘Paper Love’ was a wonderful love story in a very different and unique setting. It was beautifully done and Jae never fails to leave me with a happy, joyful feeling in my heart. Highly recommended. After I read this book I have started to take more notice of stationary. I’m not sure if that’s good or bad. I guess having one of the lead characters a total stationary geek really helps. Well she managed to get me interested in stationary. That gets 5 stars on it’s own. It’s a really good read. It keeps you interested throughout. Something so easy can literally make your heart sing. Also not all first impressions are right. So I’m off to the next stationary conference…….! only kidding. Enjoy. This is a stationery geek romance and I thoroughly loved it. It’s well written and well paced, just as you’d expect from a Jae novel, but there’s one novelty that especially delighted me: it’s set in Freiburg, Germany, which is Jae’s hometown, as I understand it. Now, I don’t mind stories being set elsewhere but as I’m German myself, I’m always happy to every now and then pick up a book that’s set in a surrounding I’m familiar with. I’ve been to Freiburg a couple of times and I saw it all very clearly as I joined Susanne and Anja – the ‘Bächle’, the Münsterplatz, the weekly market etc., and I loved it! I hugely enjoyed the stationery geek-outs throughout the book because I’m a stationery geek, too. I love fountain pens and notebooks and I can spend hours and hours in shops like Paper Love, of which there are not enough, sadly. You can tell Jae loves all of this, too, her descriptions and details are spot on and a delight to read. 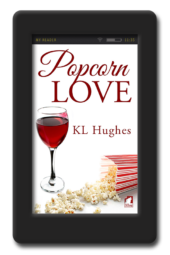 ‘Paper Love’ is a perfect, easy holiday read that keeps you well entertained until the end – and I mean ‘easy read’ in the best of senses; it’s not shallow or stupid at all. It flows nicely without major angst or nailbiting, although not all’s well and sweet. There’s misunderstandings and seemingly incompatible mindsets, there’s brain vs. heart…in short, just the right amount of salt to make you enjoy the slow-burning romance even more.